| The view from the top was – a long way down! 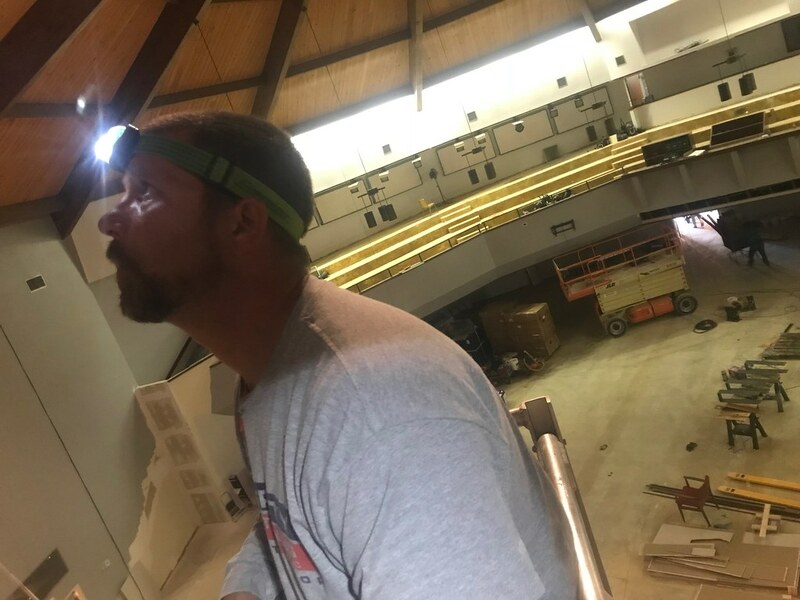 Integrity Air Conditioning techs were in Garland last week for a commercial HVAC project. 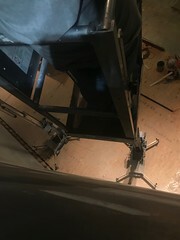 Problem: A local church had recently renovated their main chapel and church group buildings. 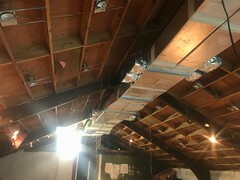 In the process, all old ductwork had been torn out. 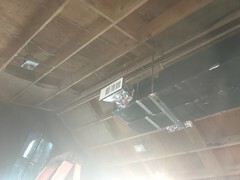 Solution: Installed all new ductwork in chapel and other buildings. Removing old ductwork during building renovation is a good thing! 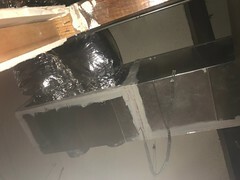 Air Ducts installed 20+ years ago were made from materials that crumble and deteriorate with age. Because ductwork is hidden in ceilings – most individuals never get an up close look at ductwork that is cracked, crumbling or broken; and venting cold or warm air into the attic! Even worse: When air ducts are cracked and broken – dust and debris-filled air from the attic is pulled into the air ducts and vented into the home or office. 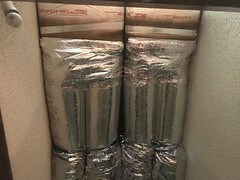 This creates major indoor air quality issues. 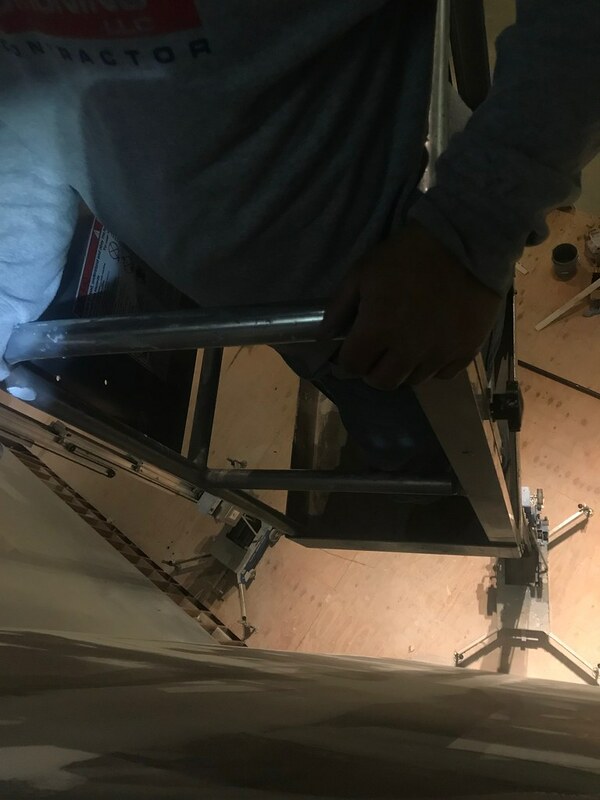 The ceilings in the chapel were very tall. A crane had to be brought in to lift our techs into the ceiling area. 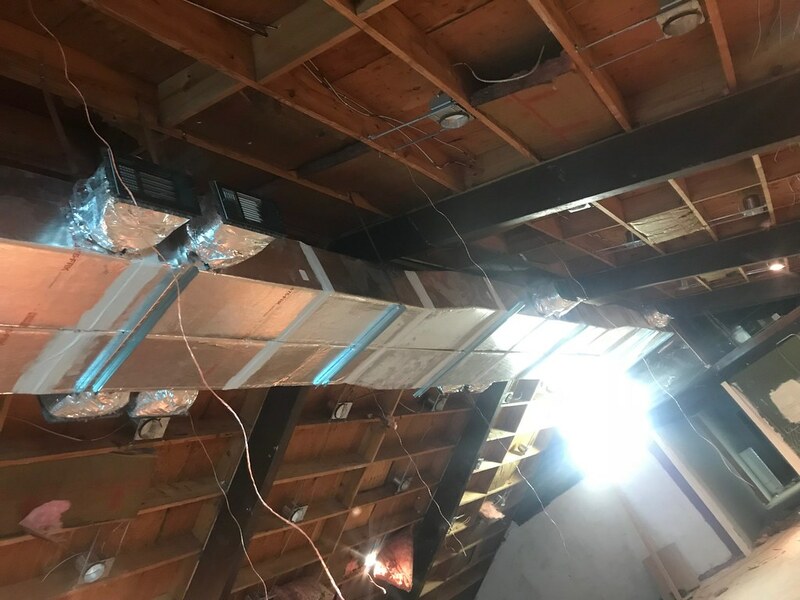 With the new, improved and modern ductwork system – the church members can look forward to a very cool and comfortable summer. And can enjoy a warm winter next year with no hot or cold spots. 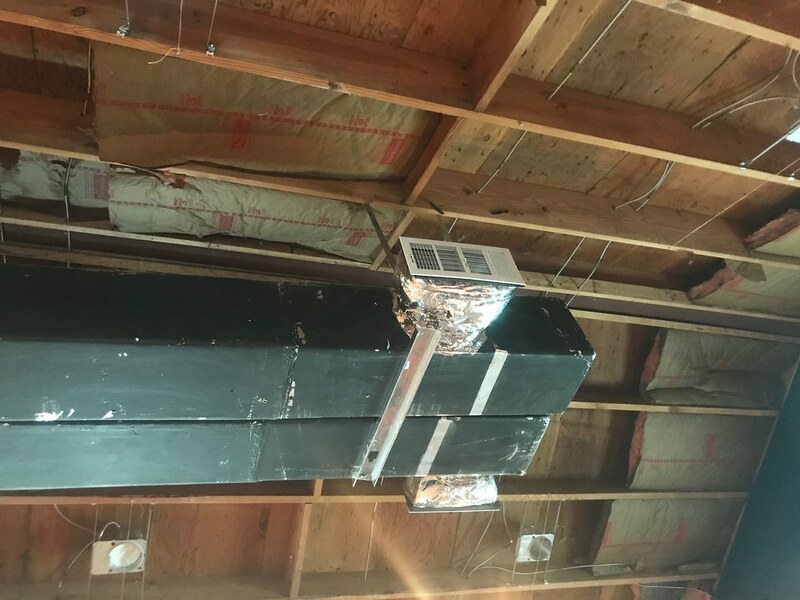 Just another exciting day at Integrity Air Conditioning – keeping the Dallas area comfortably cool, warm and well ventilated with good indoor air quality – one home and business at a time! 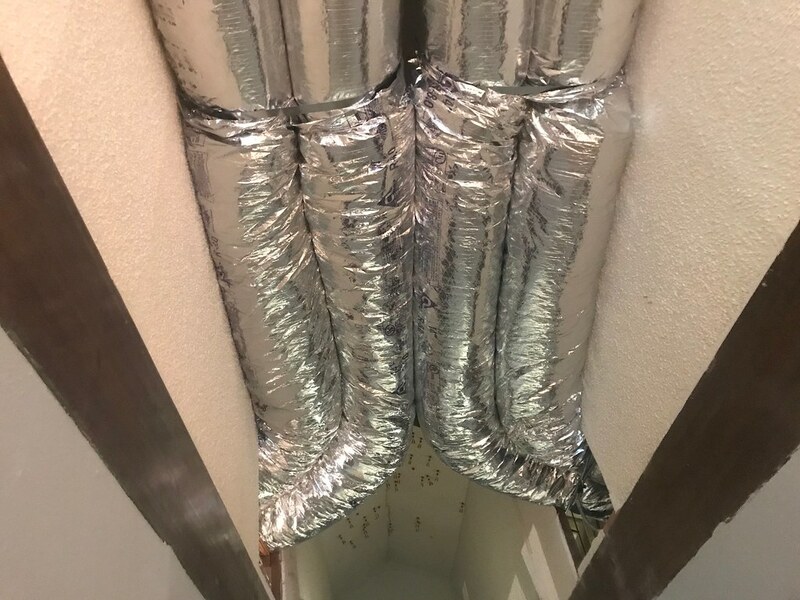 ⇒ If your home or office is 10 years old – the ductwork needs to be inspected for breaks and cracks. ⇒ If your home or office is more than 10 years old – there will be breaks and cracks in the ductwork. 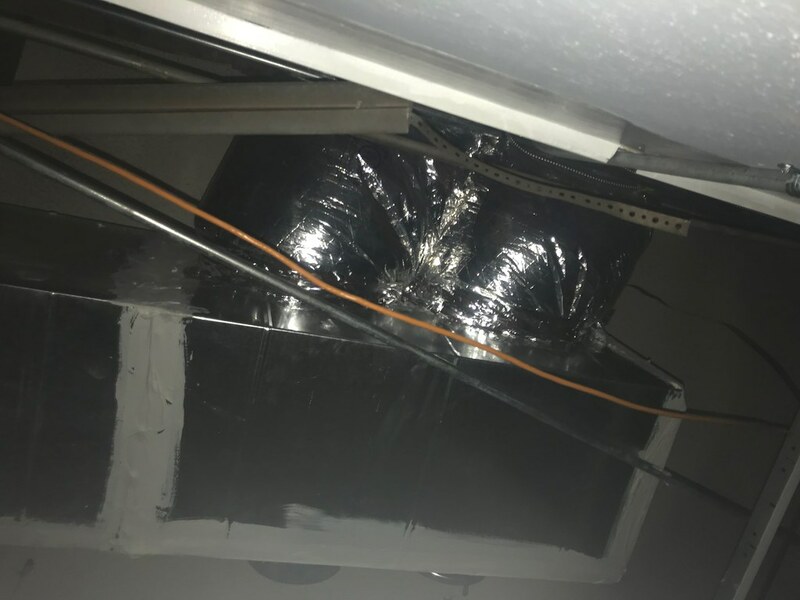 ⇒ If your home or office is more than 20 years old – there will be breaks and cracks in the ductwork; as well as crumbling sections of ductwork. 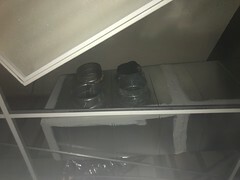 ⇒ All cold or warm air from broken and open sections of the ductwork will go into the attic or ceiling space. 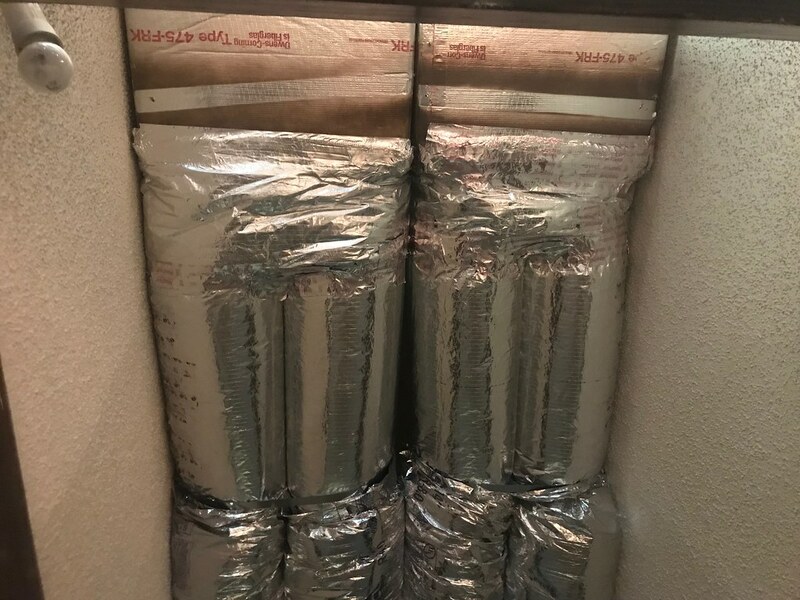 ⇒ When air ducts are broken – dust and debris-filled air from the attic is pulled into air ducts and vented into your home or office. ⇒ After major foundation repair work done for your home or office – be sure to have the ductwork checked for breaks. 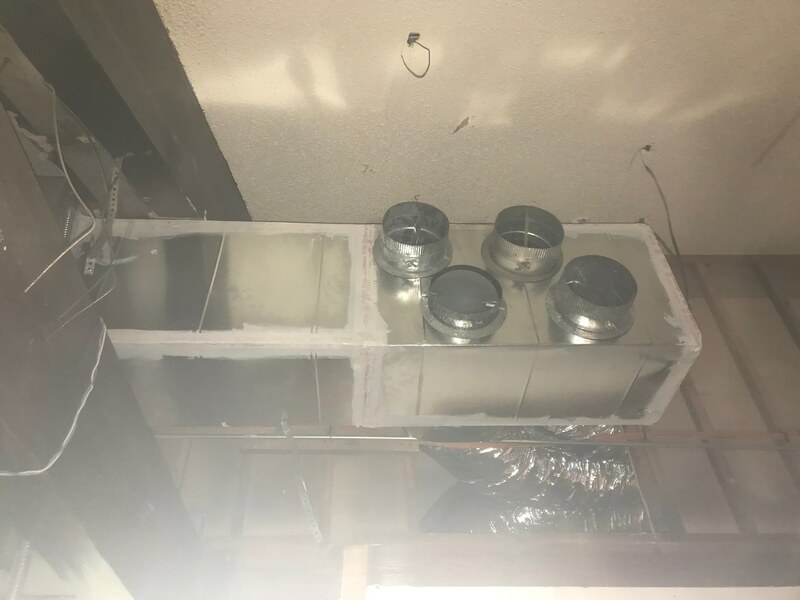 ⇒ Strange But True: In one home built in the 1970’s, we found ductwork that stopped at a beam – instead of going around it. 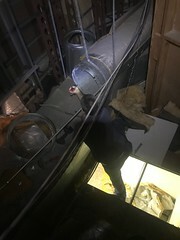 All of the cold or warm air from the open section of the ductwork was being sent into the attic! 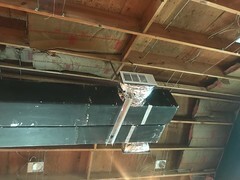 Since 1999, we have been serving residents of the Dallas area with quality HVAC services. 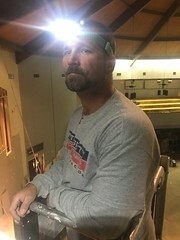 Integrity AC provides fast, efficient HVAC service and install with honesty and integrity. Our certified and experienced heating and air conditioning techs do not ‘work on commission’.